Sometimes driving can be a chore, particularly if the clutch is heavy or you’re stuck in traffic. 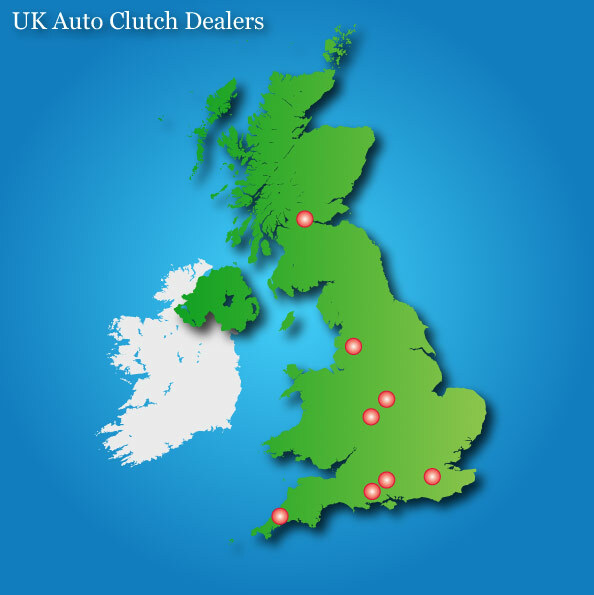 If you like the idea of an automatic but want the control and economy of a manual, then Auto Clutch is the answer. AutoClutch is a clever device that does all the work that your left leg would do. No more clutch pumping in town or on the open road. “God bless the inventor” said one of our customers. AutoClutch is operated by means of a push button switch in the gear knob and by the brake pedal. Fits most popular makes of car, light, commercial and motorhome. Installations from £1595.00 + vat.